If you thought you couldn’t afford to travel overseas because it is too darn expensive – then think again! Below are eight budget friendly destinations that are going to give you a whole lot more bang for your buck. So what makes these the cheapest holiday destinations in the world? In a nutshell – that would be cheap flights, cheap accommodation and cheap food and drink. You could be enjoying a five star hotel for the first time at an affordable price or a four star hotel at an amazing price. In fact any accommodation you choose is going to be excellent value for money. Food and drinks can also be fairly pricey when travelling but at these destinations meals can be bought for as little as $2 from a street vendor or for the full culinary experience at top restaurants you could be paying half of the cost you would normally pay in, let’s say acclaimed restaurants in Melbourne, New York, London or Paris. Looking for a tropical holiday in paradise? Or perhaps you would prefer the exotic metropolis of Bangkok, then Thailand is as cheap as it gets. 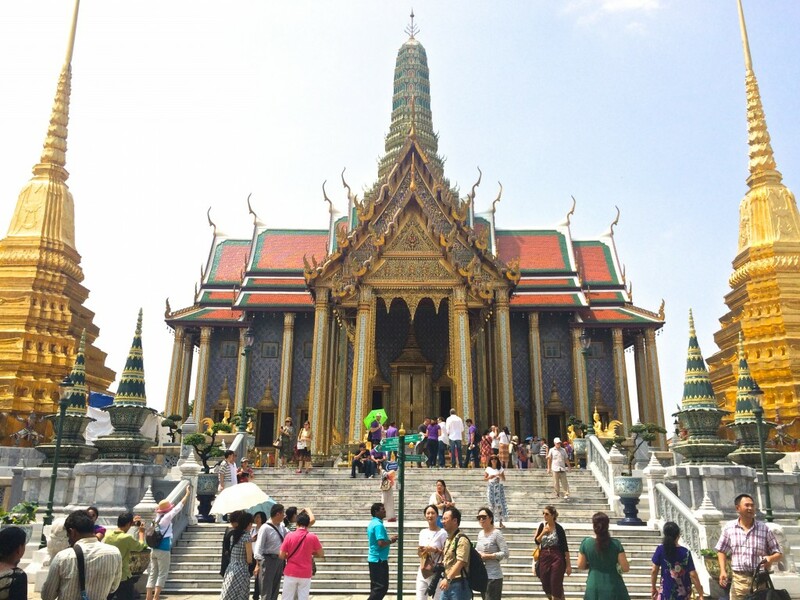 Bangkok is known for it’s thriving nightlife, shopping, amazing temples and palaces and is super affordable. 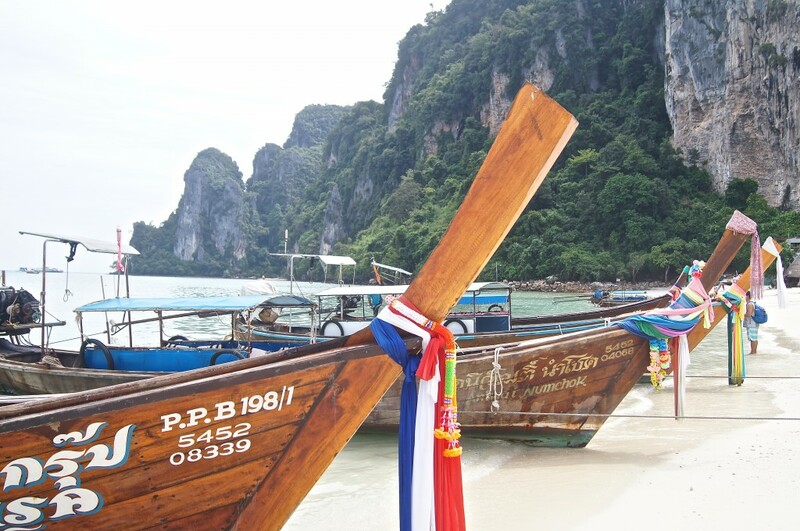 If the city life is a tad too busy for you then head to the beaches of Patong, Karon and Krabi for a relaxing holiday by the sea with little more than loose change. Air fares are cheap in high season but even more value in the low season when flight prices are slashed. Accommodation in Bangkok can start from a mere $14 AUS/US per night in a three star hotel to around $300 for a five star hotel pulling out all the stops. Need to feed a family of five? Thai food is a favourite of mine and here you will find it incredibly cheap, along with drinks – you can easily get away with spending very little each day. 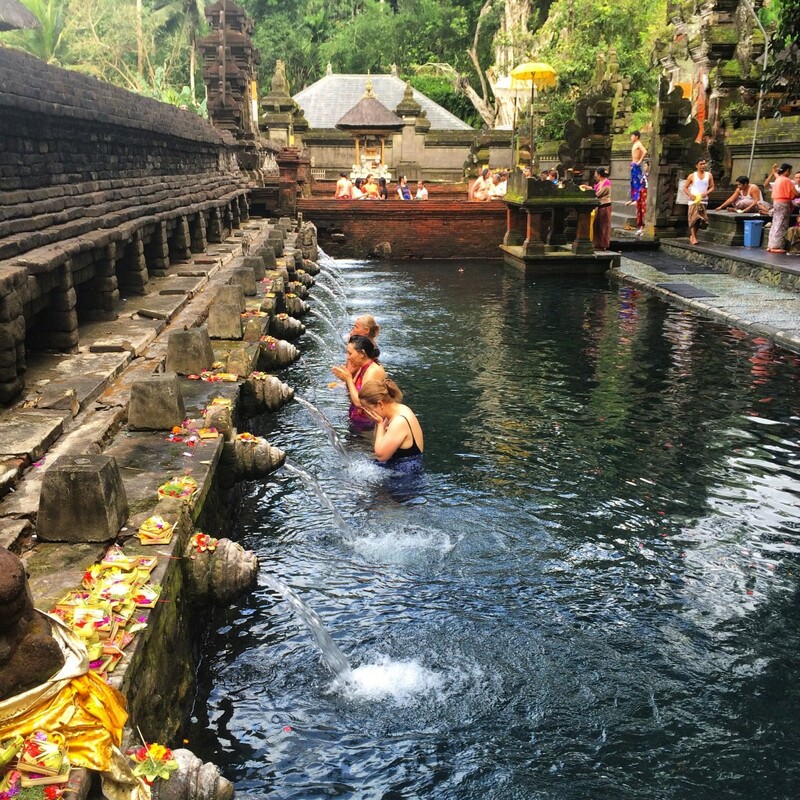 Another popular destination, particularly with Australians, is the island paradise of Bali. Warm all year round and cheap cheap cheap! The emphasis on Bali is relaxation, although there are plenty of other things you could do other than laying on the beach waiting for your $5 cocktail. Accommodation on all levels are well priced – three star hotels can be found for around $40 AUS/US a night or perhaps renting a villa is more your style. Villa’s fetch around $100 a night complete with private chef and housekeeper. Where in the world will you get that kind of value? Food and drinks are very affordable in many restaurants – stick to Kuta, Legian and Seminyak and you will find value for money prices. A country rich in spirituality, home to yoga, vast changing landscapes and where you will find one of the seven wonders of the world – the Taj Mahal. Accommodation is cheap starting from around $30 AUS/US a night in a budget hotel to around $150-$300 for five star palatial style accommodation. You would be hard pressed to find equivalent accommodation at any level for the price you might be paying in Melbourne, London, Paris or New York. Vietnam sports some beautiful beach resorts along the South China Sea, lush mountain ranges great for trekking or perhaps visit a floating market along the Mekong Delta. Once again affordable five star luxury hotels or very cheap prices for good three and four star hotels in Nha Trang. Averaging around the $80 per night mark presents good value for money in Vietnam. 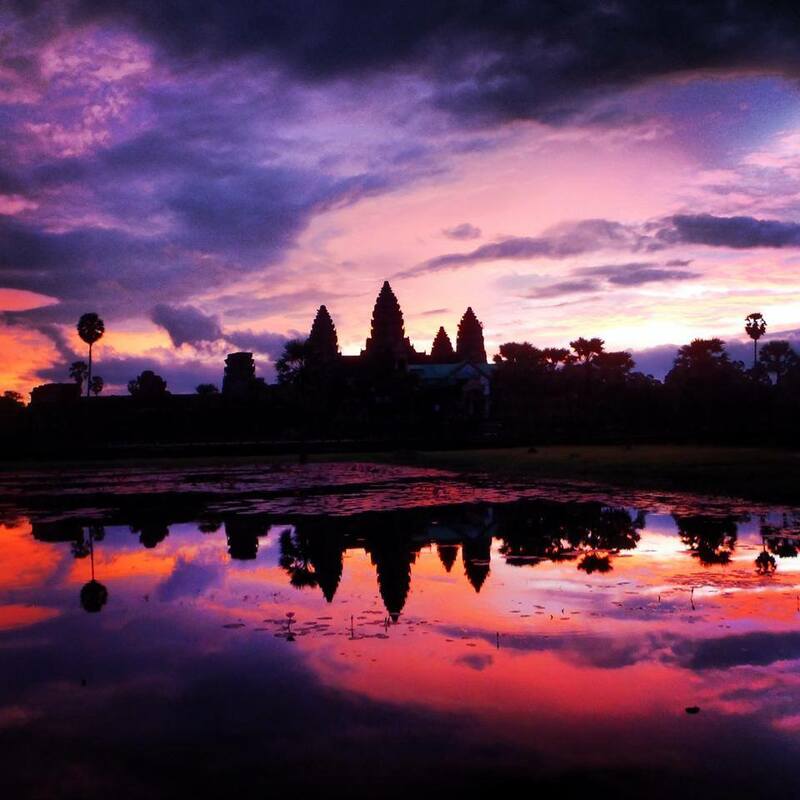 Cambodia is a country of diversity and is fast becoming an alternative to Vietnam as a popular tourist destination. Visit for the warm and friendly hospitality of the Cambodians, watch the amazing Angkor Wat sunrise and if you love to fossick around markets then you will be well satisfied here. Four star hotels are a plenty and in the low season you will find many under $100 AUS/US per night. World heritage sites, temples and ancient cities. On the other spectrum surfing, markets, festivals or maybe you just want to try some Sri Lankan Tea as that’s what they are famous for! Food is cheap, delicious and extra spicy if you like that! The street food is even cheaper. Accommodation options have grown throughout the country from five star to Bed and Breakfasts to everything in-between all at affordable prices. Thailands neighbour and direct competition in grabbing the almighty tourist dollar. With relatively untouched rain forests, trekking and lovely quiet beaches that are less over-run with tourists like that of Thailand. A melting pot of different cuisines with influences of both Chinese and Indian can be found rather cheaply. Like Thailand accommodation is cheap and Penang offers great value in beachside hotels. Bulla bulla! Yes staying on any of the islands will have you in a paradise. You will be spoilt for choice on many activites, swimming, snorkelling, scuba diving or just sit by the pool with a cocktail while the kids are in the kids club! Flights are cheap and there are often many deals to encourage families to visit Fiji and one that is often promoted is the “kids fly, stay and eat free” deal. Now we all know feeding a family can get expensive so nabbing one of these deals will have your wallet looking very satisfied. If you can’t find an island deal then check out Nadi on the mainland of Fiji, it’s close to the airport which saves you on transfer costs and you will also find very cheap resorts and hotel options. These destinations are affordable at anytime of the year but for a great deal go in the low season when many flights are heavily discounted and accommodation is an absolute steal. I love South East Asia for the cheapness of Travel. But I would throw Bolivia into the mix also. Whilst there I consistently paid very little for accommodation and food was cheap also. Bus journeys are crazy cheap though air travel is expensive. That’s great to know that Bolivia is a cheap destination too, I have never been there but would love to. SEA is incredibly cheap, love the beaches and the lifestyle. I could certainly get used to a few of the 5 stars I stayed at …. can’t get anywhere near the prices in Australia.